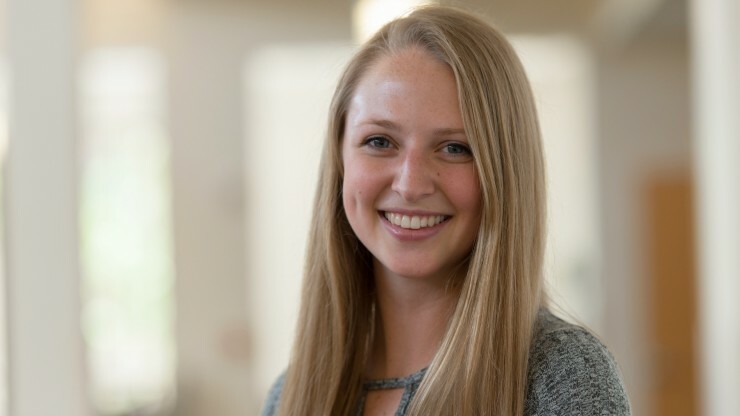 Student life at Concordia is more than just classwork. 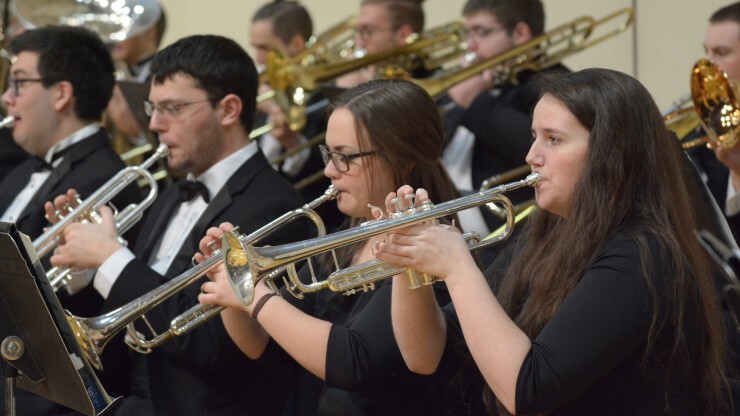 With more than 100 student clubs, 19 major music ensembles, champion athletic teams and more, your college experience is as unique as you. Join one of our major musical ensembles, like The Concordia Choir or Percussion Ensemble. Draft your own basketball team with your closest friends and join intramurals. If you want to help make big decisions for the student body, consider joining the Student Government Association. The options are endless as you search for your place at Concordia. Feeling lost? Head over to the Parke Student Leadership Center on the second floor of Knutson for answers, advice and more. Learn more about Concordia's 100+ student clubs and organizations and find your perfect fit. 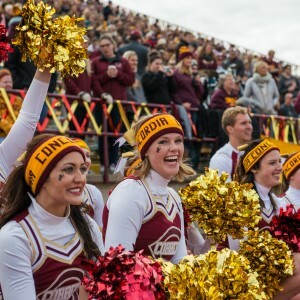 Whether your in the starting line-up or the number one fan in the stands, everyone can be part of a sports team at Concordia. 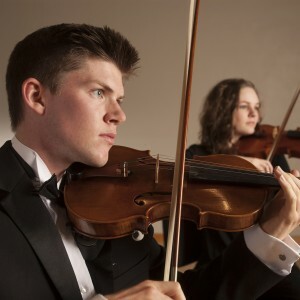 Everyone is welcome to try their hand at music, with 19 major music ensembles to choose from your sure to find the one for you. 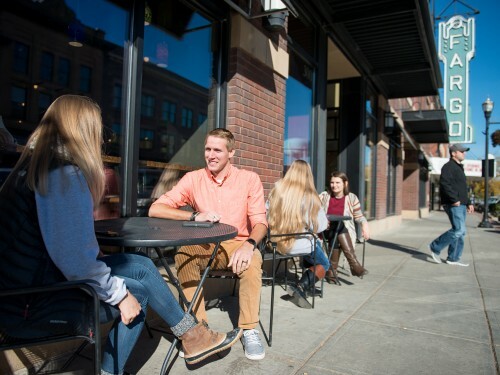 Get to know life at Concordia through our campus and community. 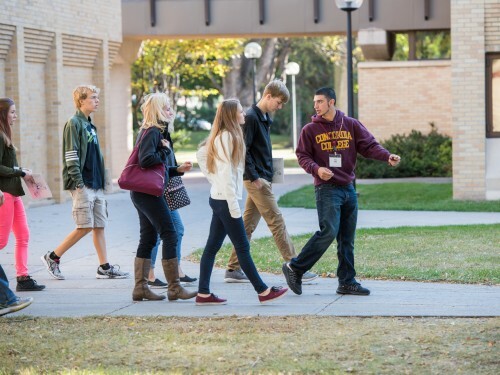 There is nothing like a campus visit to see if Concordia is the right place for you. Plan a visit with one of our tour guides today or continue exploring our website. Set up a time to visit campus and we'll take care of the rest. 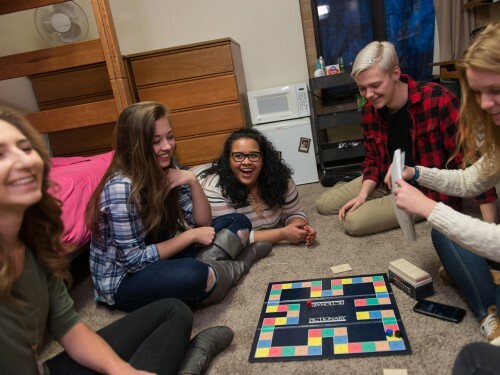 Learn more about Res Life and living on campus at Concordia. 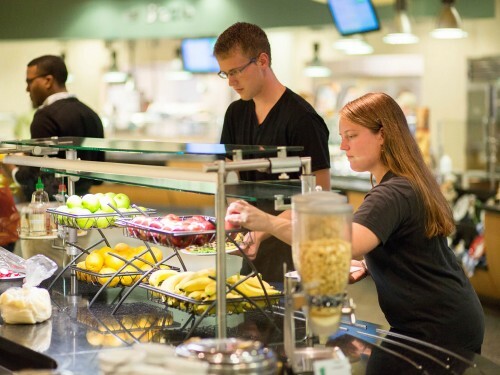 From Anderson Commons to the Korn Krib, we've got all your food options covered. I think college should be so much more than attending classes and sitting in your dorm room. 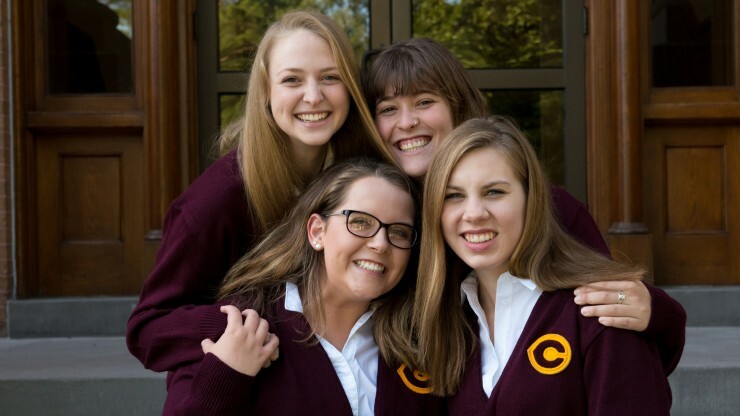 Concordia will push you outside of your comfort zone and it will push you to make those connections that make college so great. If you’re a local, you may feel the desire to leave home when deciding where you want to go to college. 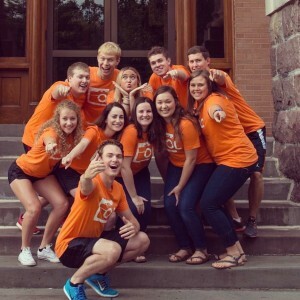 Be sure to check out these fun and unique student organizations.